A great way to save money is to pack your own lunches! 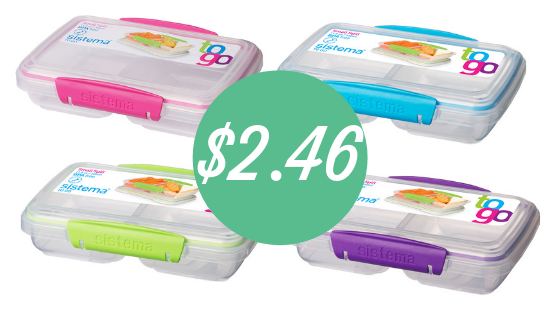 Here’s a deal on Sistema to go containers at Walmart. Get them for only $2.46 each after Ibotta rebate!